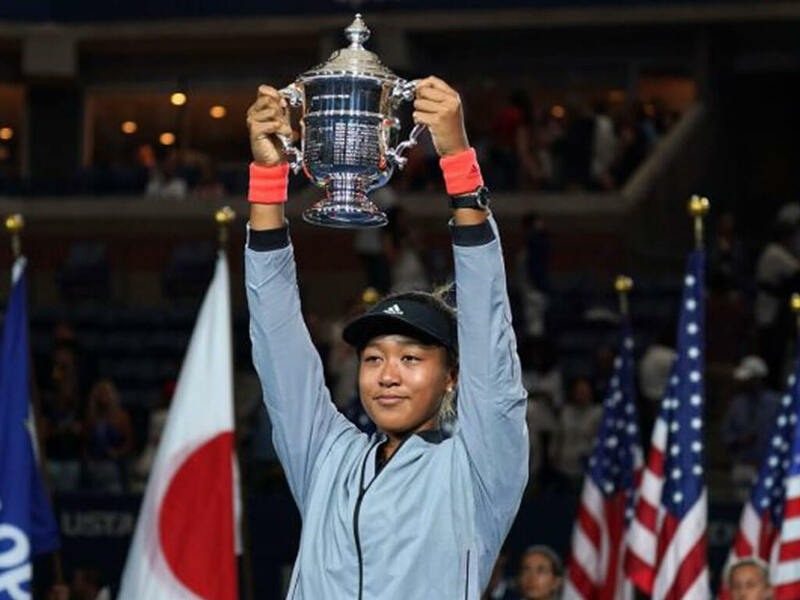 NEW YORK – Naomi Osaka became the first Japanese to win a Grand Slam singles title on Saturday as her idol Serena Williams angrily imploded, calling the chair umpire in the US Open final "a thief". Williams won the next game, and continued her tearful remonstrations with a supervisor on the changeover. But Osaka -- who displayed not only a stellar game but remarkable poise throughout -- held serve to seal a historic win for her country. "When I turned around it was 5-3 so I was a little bit confused then," she said of the game suddenly awarded to her. "I felt like I had to focus. She's such a great champion so I know she can come back from any point." "She played well," Williams said, pausing to compose herself. "This is her first Grand Slam. Let's make this the best moment we can." When it was Osaka's turn she seemed at a loss, apologizing to the crowd. "I'm really grateful I was able to play with you, thank you." Williams's outburst overshadowed an outstanding performance from Osaka, who made her second career title a Grand Slam after winning her first at Indian Wells in March. It was in the second game of the second set that Williams was warned for receiving coaching, a charge she vigorously denied. "I don't cheat to win," she said. "I'd rather lose." "The star of the show has been once again the chair umpire," he tweeted. 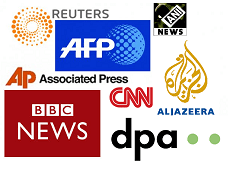 "Should they be allowed have an influence on the result of a match? When do we decide that this should never happen again?"